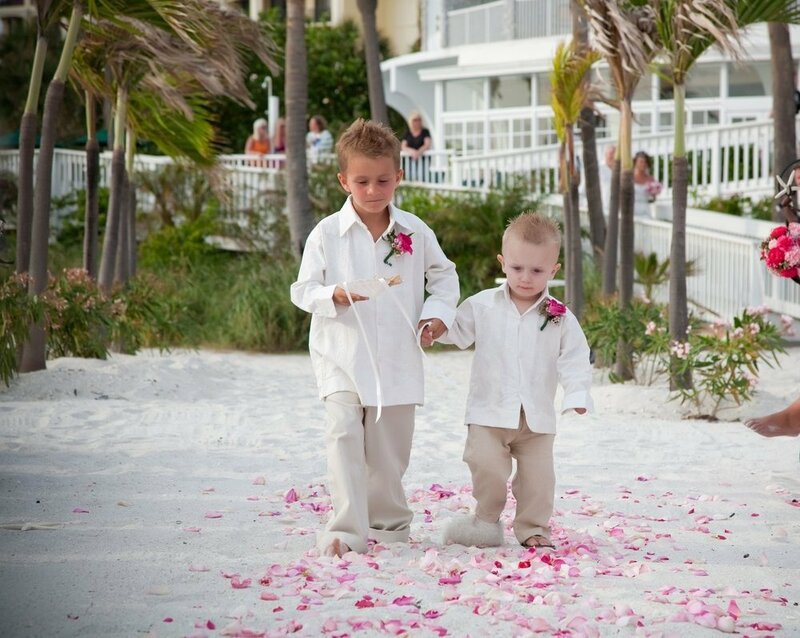 “We received my fiance’s shirt for our destination wedding planned for June 6, 2009 – and it’s ABSOLUTELY PERFECT! You guys are the best with customer service, and QUALITY! I highly recommend!